You may have seen a familiar face around EFDM this week. We welcomed Jérôme Train, Pedagogical Advisor from Dallas International School, back to L’Ecole Française du Maine for a 2nd visit this year. Again, he observed teachers, classes, and held afternoon professional development workshops. 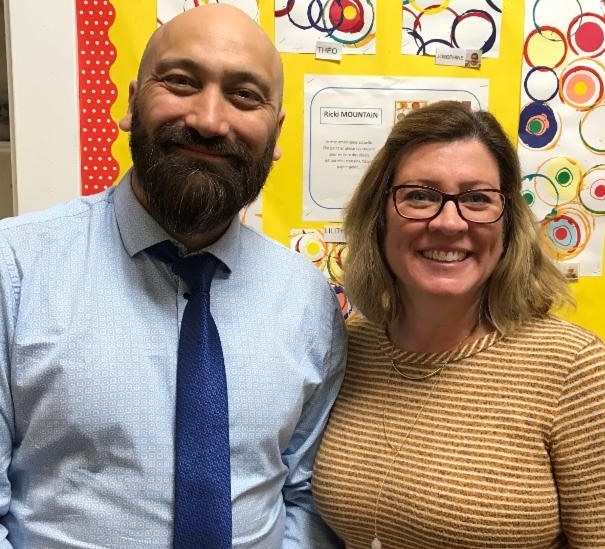 During this visit, Jérôme continued his training on creative writing and he emphasized practical applications and the benefits of teaching in a multi-age classroom. 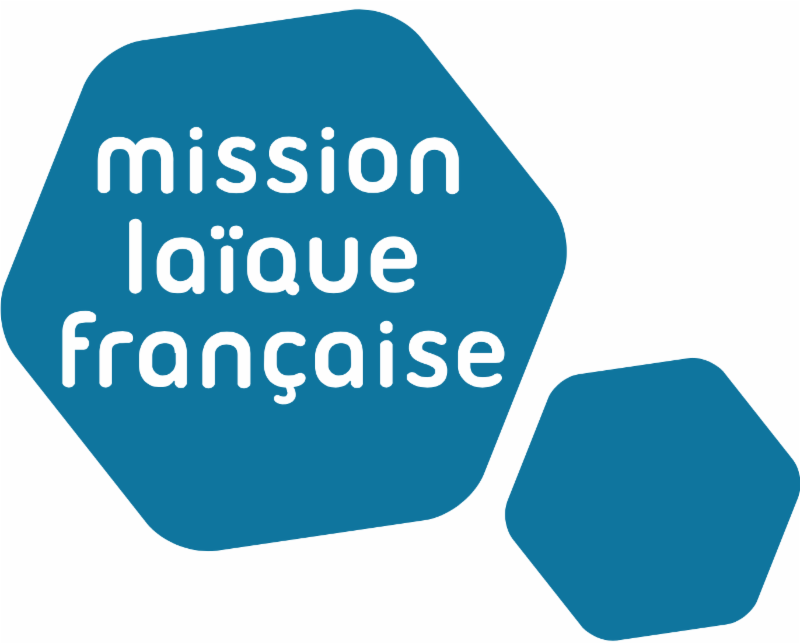 Jérôme offers teacher training sessions to more than 17 French Schools on the east coast of the United States for the Mission Laïque Française (MLF – America), of which EFDM is a member. We are extremely grateful for his visit and expertise. Merci Jérôme!